Identifying Your Business Goals First, Then Your Marketing Plan…. 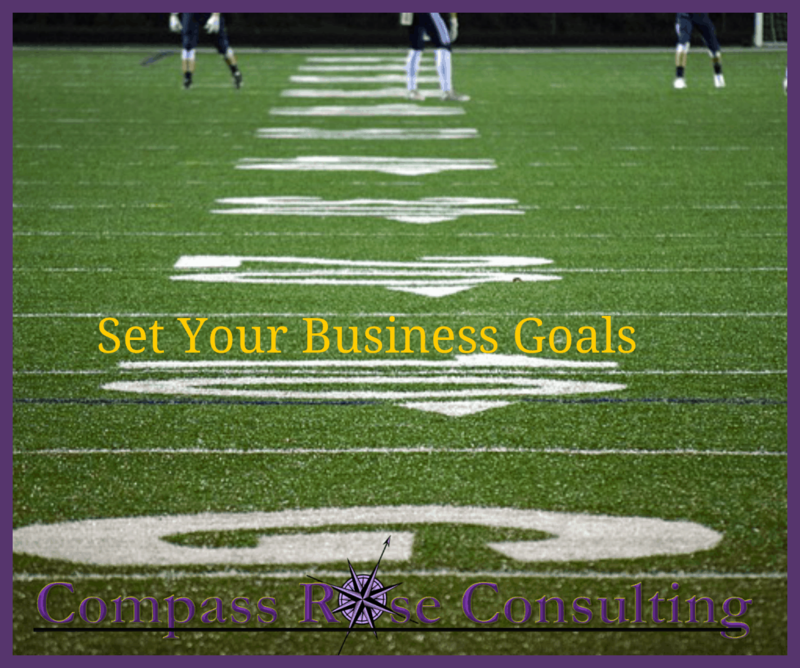 Before you get into marketing your business and creating your marketing plan, you need to identify your business goals. Although we take for granted that a business’s goal is to increase revenue, that’s not the end of the story and it impacts your marketing plan. There are many other types of goals companies strive to achieve. It is important that you identify your top goals prior to creating a marketing plan. How do you market if you do not know what you are trying to achieve? We use a simplified Strategic Planning Process for both marketing plans and strategic plans. Some businesses are driven by the desire to offer excellent products or services that make life easier for all of us. Your business goal may be to create the most innovative products/services on the market. This is a wonderful goal because your products or services are at the heart of your business’s success. On the other hand, you might have these in place and that is not part of your current business growth plan. Both are fine. You just need to be clear. 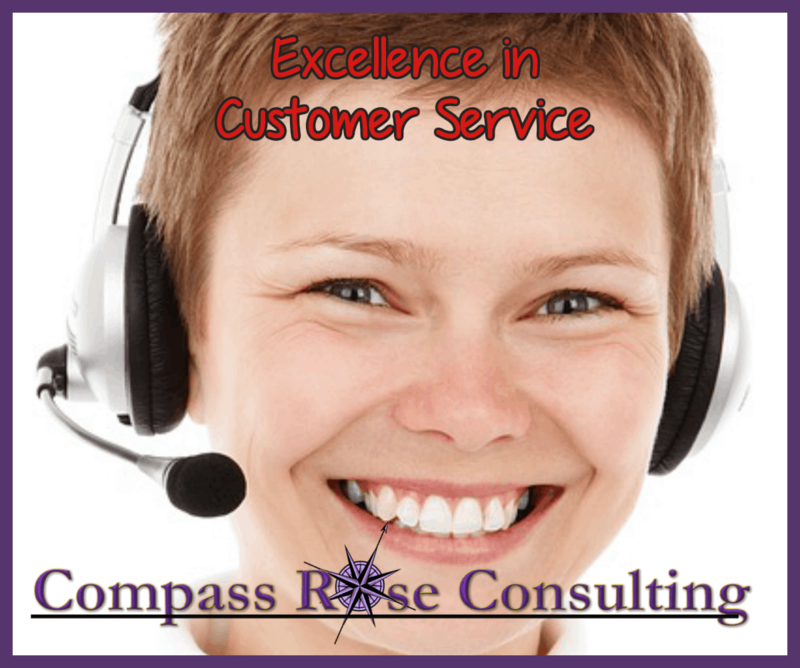 Your business’s goal may be to serve your customers and help them solve their problems. It may also be to lend help to the community or to strengthen the community of your customers. This is also an excellent choice because good customer service leads to more sales. Your goal may be to not only gain new customers and increase revenue, but to keep the customers you have. Businesses do this by creating a community for their customers and by remaining open to their feedback in order to improve their products or services. Maybe your business’s goal is to grow and expand, eventually moving into new markets and new enterprises. If this is the case, conducting market research to find new areas would be a major part of your overall strategy. You need to be clear what markets you are entering. This market research will give you insights on how to market to this new area as well. A major goal for your company may be to tighten up your processes. This might include challenging your salespeople to reach an ever higher sales ratio or streamlining your shipping in order to reach your customers more quickly. This was the primary goal for one company that we worked with. 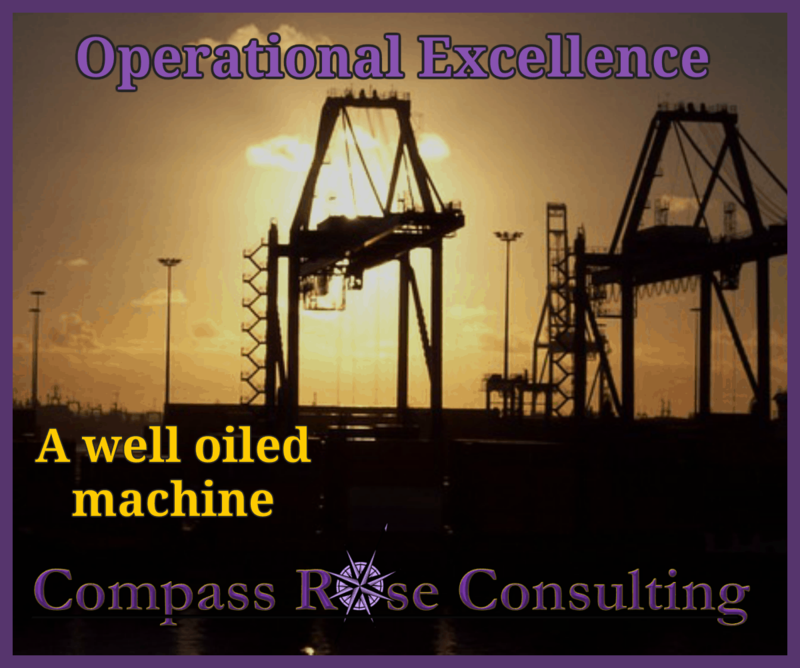 The CEO wanted a “well-oiled machine”. It is a great goal for growing your company as well. When you have clear operations and plans are outlined and in place, then you are ready to bring on new staff, grow and expand. or work to streamline their operations so that they’re more ecological. 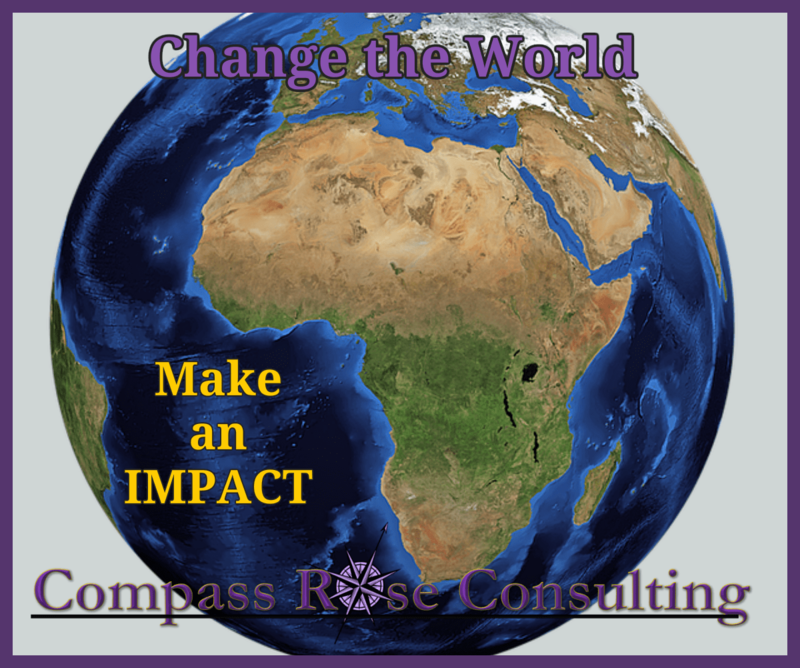 Here at Compass Rose Consulting we achieve this through the work that we do with women entrepreneurs. By supporting other programs for female entrepreneurs as a give back we continue to expand our impact locally, regionally and globally. Increasing revenue and profit isn’t the only goal of most businesses. Look at your business currently and ask yourself what other goals you have. This will help you as you plan your marketing.